This sleek pebble textured handbag is the perfect way to keep all of your items handy. 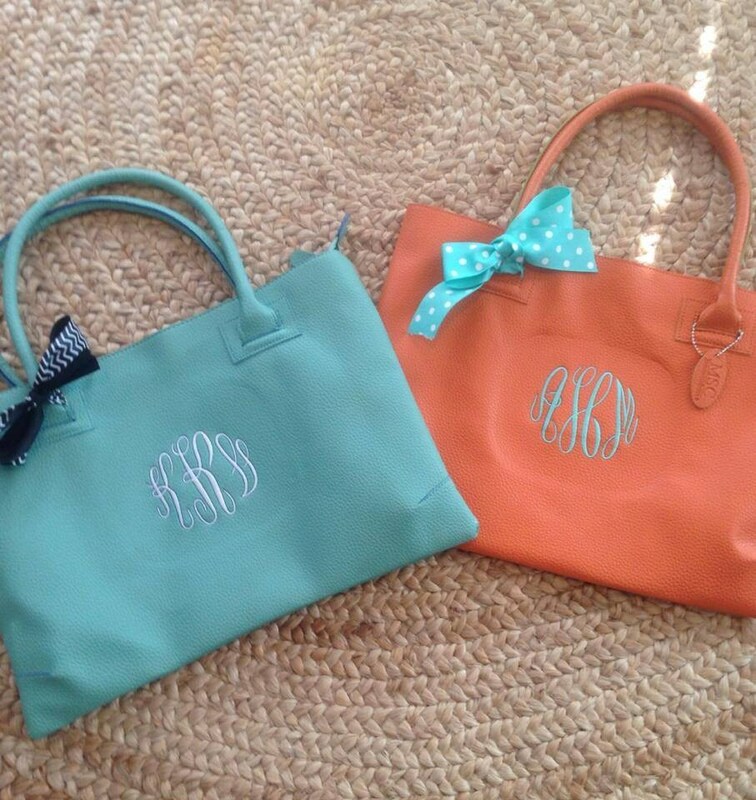 These bags make a great addition to any wardrobe and the monogram makes it that much better. 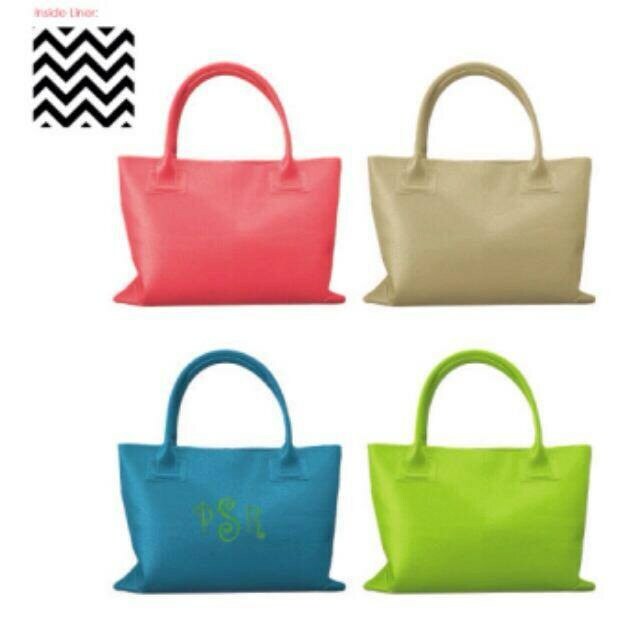 These bags are just the right size for any occasion. They are approx. 12.5"x16.5" and the handle drops 6.5". 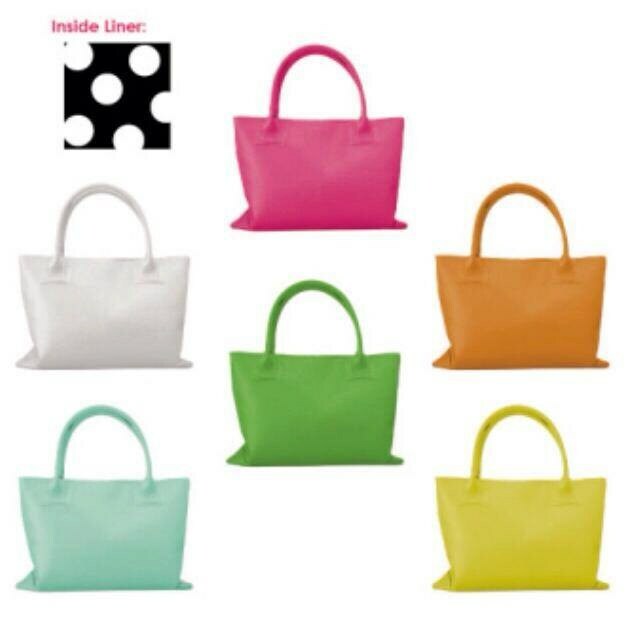 They have a zipper closure and a zippered pocket inside. 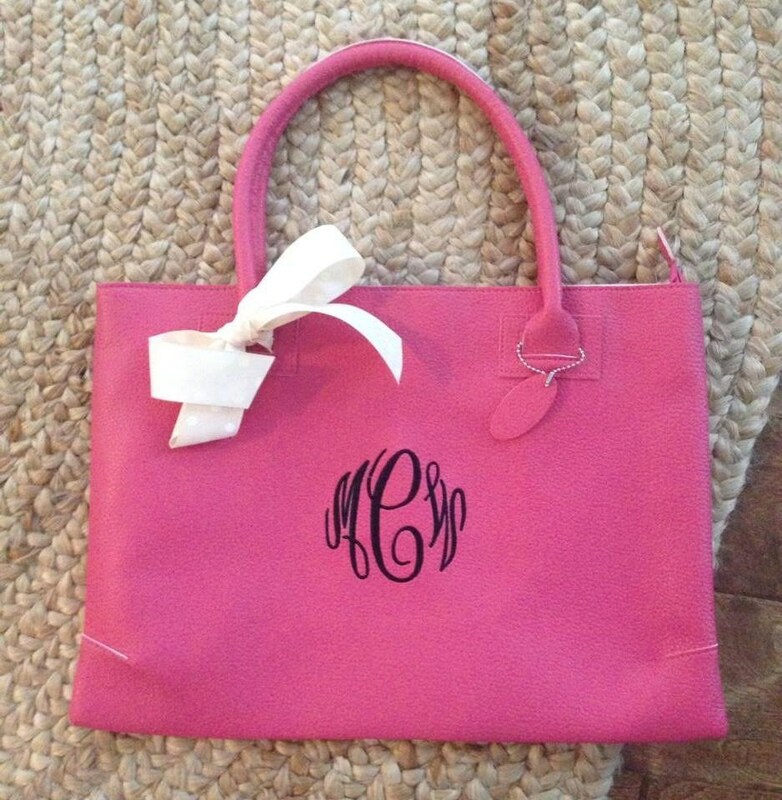 The two smaller pockets will be monogrammed closed, so only the large zipper pocket is usable. A coordinating ribbon will be added. 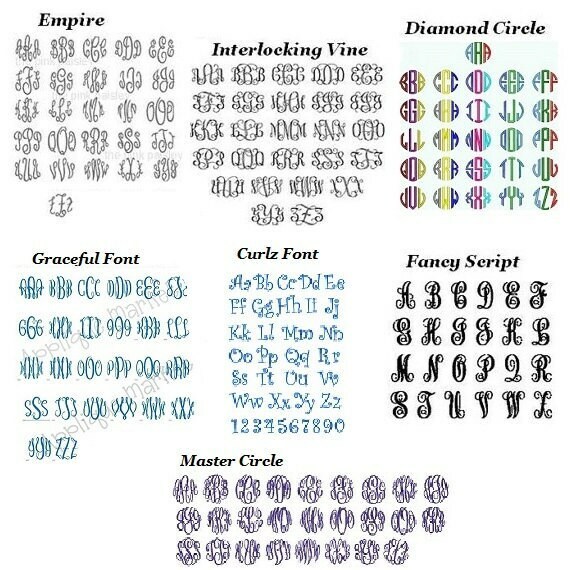 Please list the monogramming notes in the notes section at checkout.